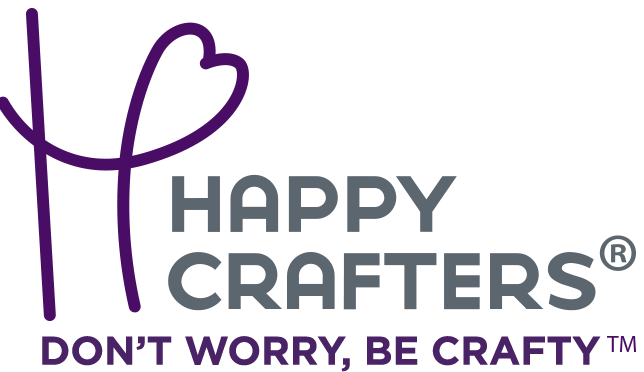 Do you love Happy Crafters products? Do you have a website that crafters already frequent? Do you like making money for just a few minutes of work? You need to join the Happy Crafters Affiliate Program, powered by Share-a-Sale. Share-a-Sale is one of the highest regarded online affiliate programs. All you need is to join the affiliate program by appyling for a Share-a-Sale account. Once you're approved, you will gain access to our banner advertisements and links to direct customers to our site. These links will be your tool to getting paid! People who make purchases on our site through your link will have 15% of their purchase paid to you as commission! It’s that simple. The more they buy, the more you make. So promote our links on your website, social media pages, email and more!